Bilas, Vasyl [Білас, Василь], b 17 September 1911 in Truskavets, Drohobych county, Galicia, d 23 December 1932 in Lviv. Member of the Ukrainian Military Organization and the Organization of Ukrainian Nationalists. Bilas took part in political expropriation raids on Polish banks and post offices and participated in the assassination of Tadeusz Hołówko in August 1931. 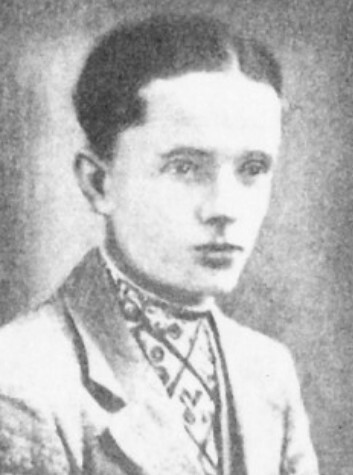 For raiding the post office in Horodok on 30 November 1932 he was sentenced to death by a Polish court and hanged along with Dmytro Danylyshyn.